In 1886, exactly 130 years ago, Karl Benz presented his Patent-Motorwagen to the world. A three-wheeled machine with a rear-mounted single-cylinder engine developing less than 1hp, it is widely regarded as the world’s first purpose-designed automobile. 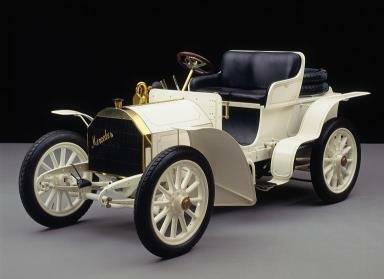 At about the same time, and no more than 60 miles away, Gottlieb Daimler was also working on an automobile. His first car was an adapted horse-drawn carriage and appeared just a couple of months later. These two German engineers had stolen a march in the rest of the world, their creations starting a genuine revolution in personal mobility. 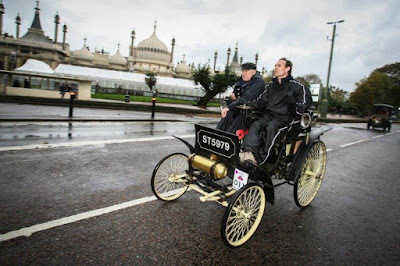 To mark this significant milestone in the history of the car, this year’s Bonhams Veteran Car Run supported by Hiscox – the world’s longest running motoring event – will have a German flavour. Among the 400-plus entries taking part in the the Royal Automobile Club event are 14 German-made cars, including examples of long forgotten marques such as Adler, Delin and Cudell which will be joined by a number of Benz and Mercedes cars. 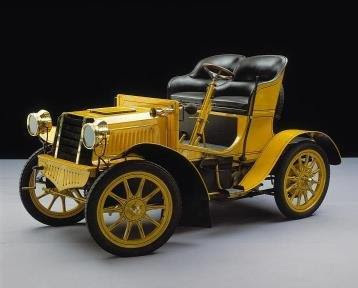 Among these are a Benz Victoria and a Benz Phaeton, both from 1898, entered by the Allgemeiner Schnauferl Club, one of the world’s earliest motoring clubs, which was founded in 1900. And the Mercedes-Benz Museum is also joining in the celebration by entering two of its motoring pioneers on the Run – a 1901 Benz Spider and a 1902 Mercedes Simplex. This year’s Run marks the 120th anniversary of the first ‘Emancipation Run’ from London to Brighton, which was held in November 1896. It marked the passing into law of the Locomotives on the Highway Act which raised the speed limit for ‘light locomotives’ from 4mph to 14mph and abolished the need for the vehicles to be preceded by a man carrying a red flag. As tradition dictates, the Run – which has been organised by the Royal Automobile Club since 1930 – will take place on the first Sunday on November, which this year falls on the 6th. 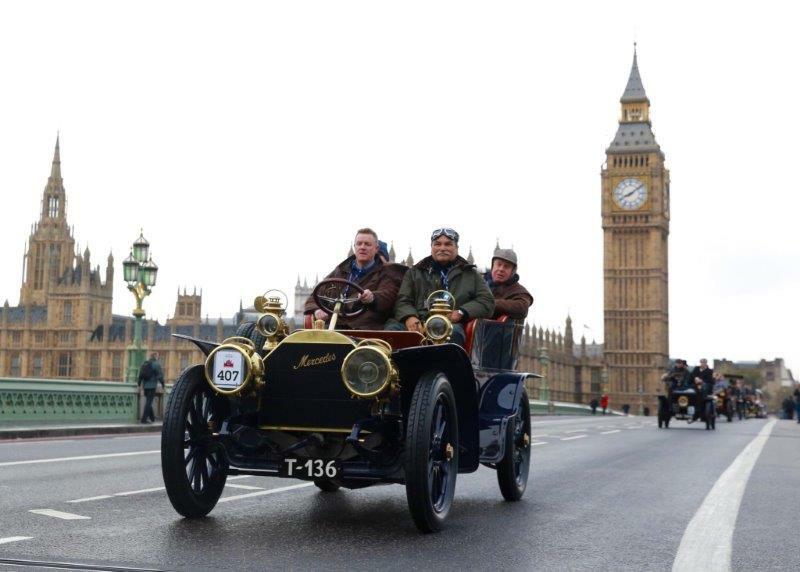 More than 400 three- and four-wheelers – all built before 1905 – will take part in the Run. The Run is just one element of the Royal Automobile Club’s London Motor Week – a seven-day celebration of motoring, which includes an art exhibition, motoring heritage lectures, a motoring forum and a motoring books awards evening. The penultimate event in the week is the free-to-view Regent Street Motor Show, on Saturday 5th November, which turns London’s premier shopping street into a motoring showcase that puts the spotlight on veterans and moderns alike. Then just before 7am on Sunday 6th November the Club’s premier event, the 120th anniversary Bonhams Veteran Run supported by Hiscox, gets underway. 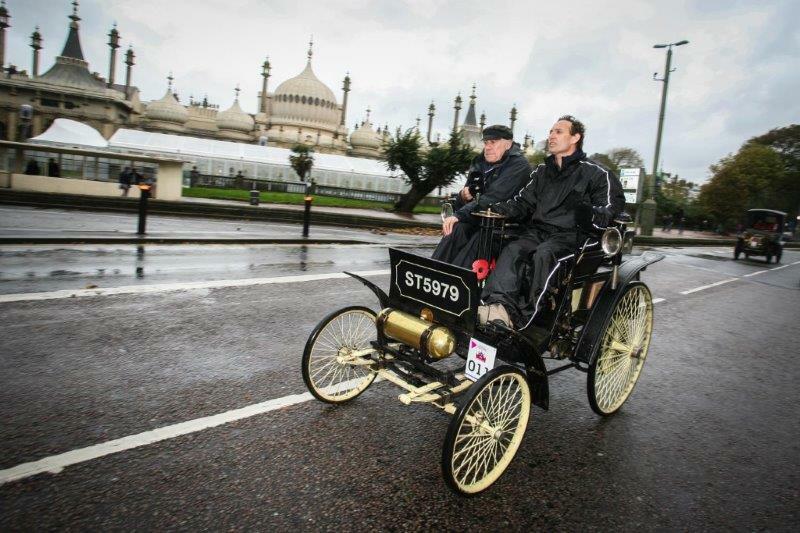 For more details of the event and access to registration forms visit www.veterancarrun.com.